“Back to the Future” (1985). Courtesy of Universal Pictures and Hasbro. Are we ready to go…Back…to the Future?!!! That’s right there was a recent announcement about nerw plans to start building and selling DeLoreans AGAIN after 30 long years. The asking price is a whopping $100,000, but sadly all those movie-authentic hover conversions and flux capacitors don’t come with it. 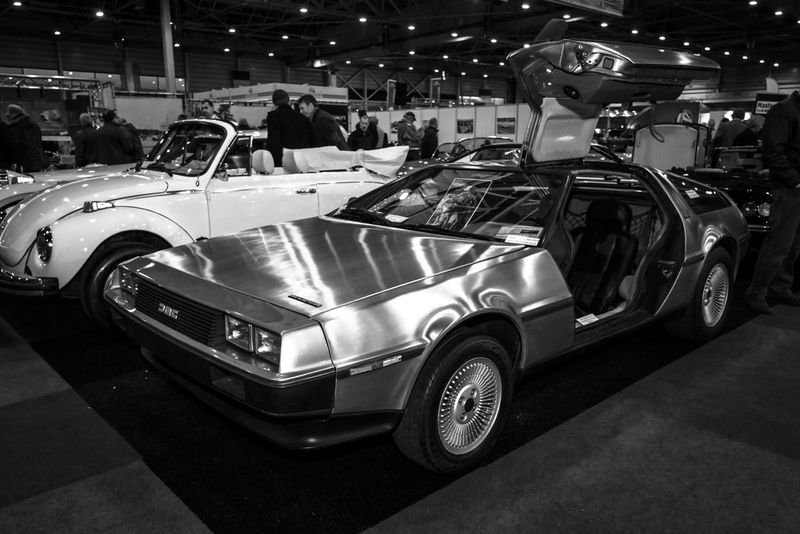 The DeLorean DMC-12 (aka the DeLorean since it’s the only car DMC ever made) was once a sports car manufactured by John DeLorean’s DeLorean Motor Company from 1981–83. It is iconic for its set of gull-wing doors and the groundbreaking fiberglass chassis and a unique underbody structure. The brushed stainless steel body is also a major innovation. Thanks to staring in the time travel comedy Back to the Future film trilogy its become somewhat of an icon. 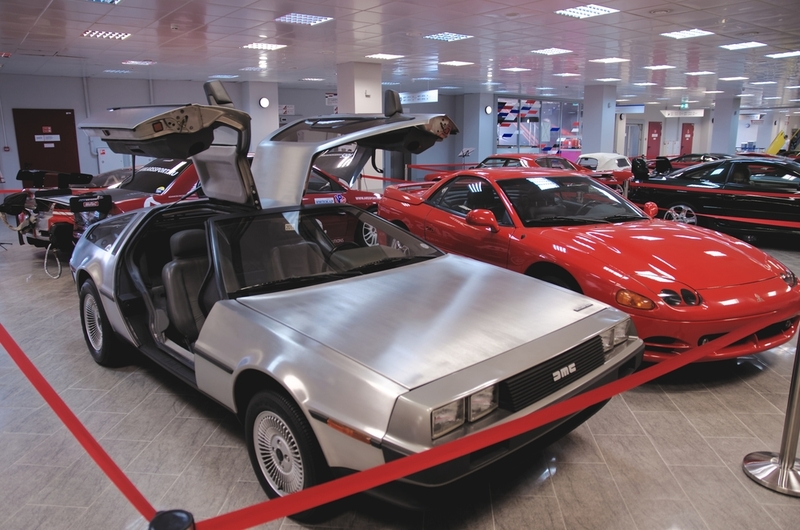 We may have seen the car in the 3rd and final motion picture “Back to the Future PART III” over 30 years ago but a new DeLorean has not been built was since over 35 years ago. Soon that will change at the DeLorean Motor Company in Humble, Texas. Mr. Wynne purchased the DeLorean Motor Company and brought them to his home, the Houston area, back in 1987. Now that it’s been there, the DeLorean will be exclusively manufactured on American soil. Any video we see now features dozens of DeLoreans at the Humble facility. Some of these have been claimed by the company but many are set to be shipped around the world to be refurbished and bought. Wynne told the press that his company will be building replica 1982 DeLorean under a “low-volume” manufacturing bill that was recently approved by the federal government. According to the press release he has 300 cars in stock and he hopes to complete one a week. The first car is set for completion in early 2017. This will mark a new leas on life for the stylish but ultimately slow sports car. Once upon a time it was inconceivable that a DeLoreans could be made under current federal safety standards, according to Espey. The 2016 regulations are going into effect later and they allow the production of replica cars without strict federal safety guidelines involving air bags and crash tests. Sadly despite the 6-figure asking price, there is already a waiting list. Espey told reporters that his voice mail was recently jammed with over 27 messages the morning after a local news report about his plans. In therms of changes…The only big adjustment would be the a new is the V6 engine, which is great news for buyers and car fans. The original DeLorean engines pumped a measly 130 horsepower, while the new V6’s will now have between 350 to 40ohp. Just don’t think it will take you through time at 88 miles per hour.